Already have a prototype? Click. Why does it cost this? Click. Need More MVP App Development info First ? Click. 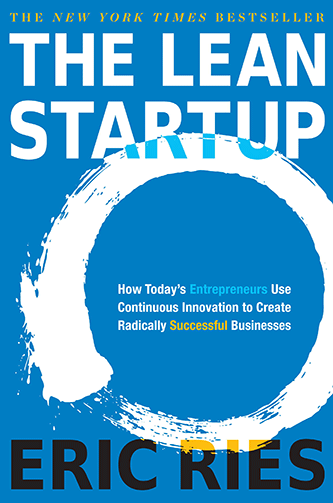 Have you read The Lean Startup yet? The book is included in non-free plans above. Already read it? Choose another great book from the Lean Series.